Our fellow Filipino has sacrificed their selves for the War between American and Japanese soldiers. The story I heard in Bataan is the most amazing ever and I'm really sad what happened to our fellow Filipino in that war, one of the veterans who has witnessed the war in Bataan told as that Japanese are very evil that time, they have no mercy killing American soldiers and Filipino soldiers. 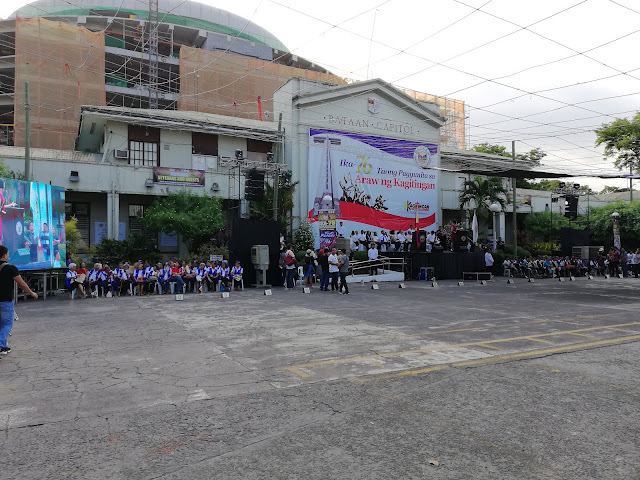 Our 1st activity there is to witness the honoring of the veterans. Also, there is a float parade and band parade of our beloved AFP or Armed Forces of The Philippines. 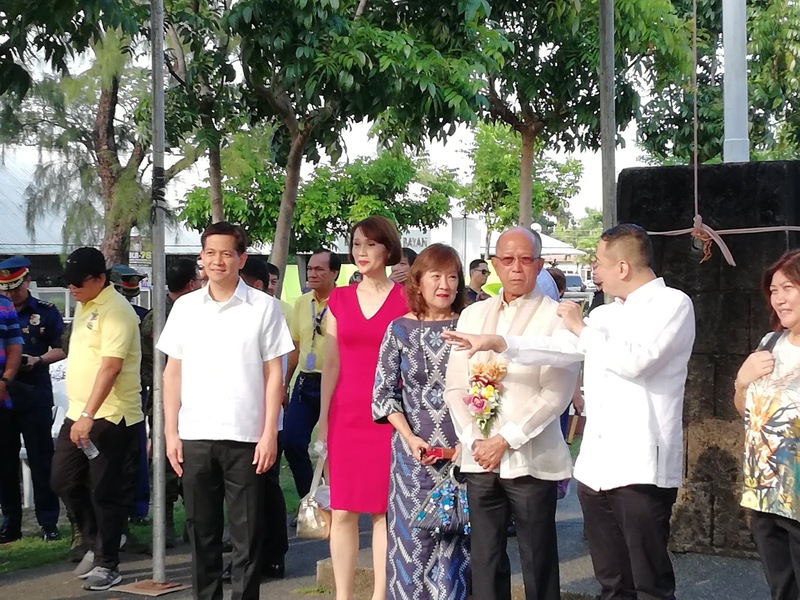 I'm so really touched to see our beloved veteran soldiers who fault the battle of Bataan. I really respect what they did to our country. 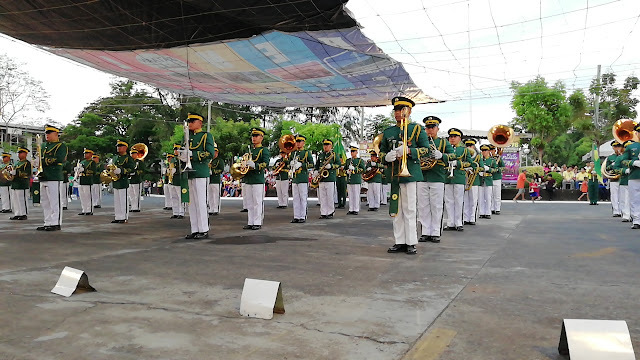 Our local governments are giving them their benefits because our President Duterte does not forget all of the veteran’s bravery and accomplishments in the battle of Bataan. Bataan Provincial Capitol brings its superb services. Clean and very well guarded. 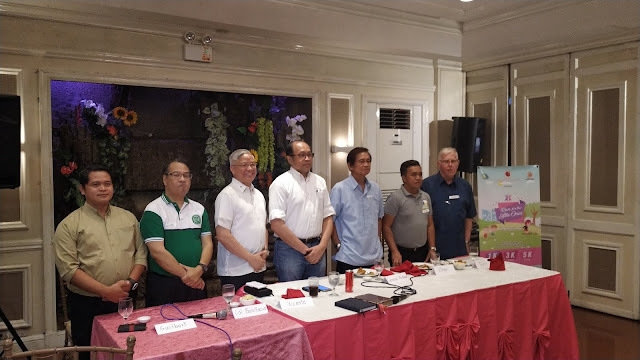 Bataan will again celebrate one of its grandest event which is the ARAW NG KAGITINGAN. The city of Balanga has plenty of old historical buildings. We stayed at The Plaza Hotel. 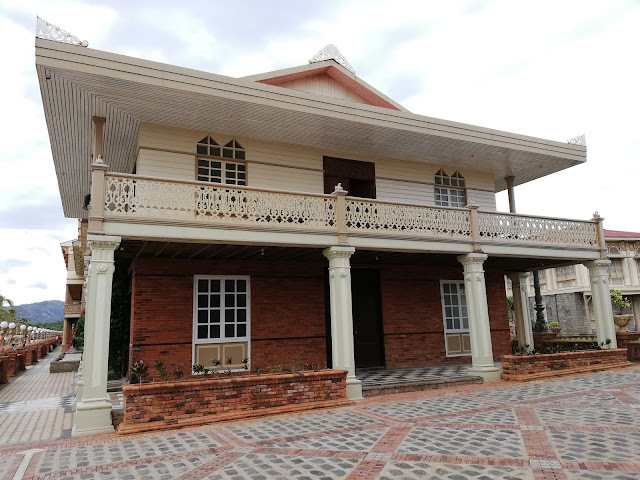 It features an impressive Spanish colonial architecture offering a distinct experience with its rustic old-world charm and modern undertones. 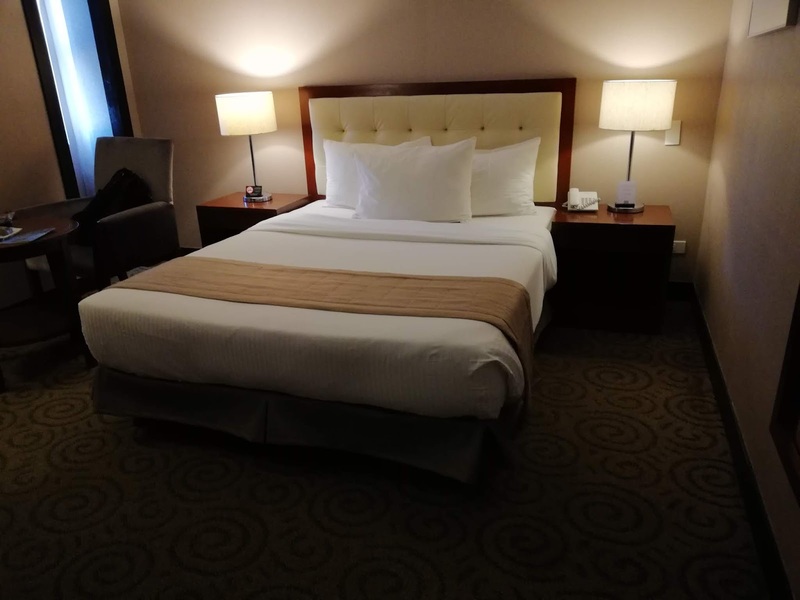 The Plaza hotel has several stylishly furnished rooms with an elegant and contemporary design that will surely bring any guest to a hotel experience like no other. It is perfectly located just across the Balanga Cathedral, which was built in the 18th century. 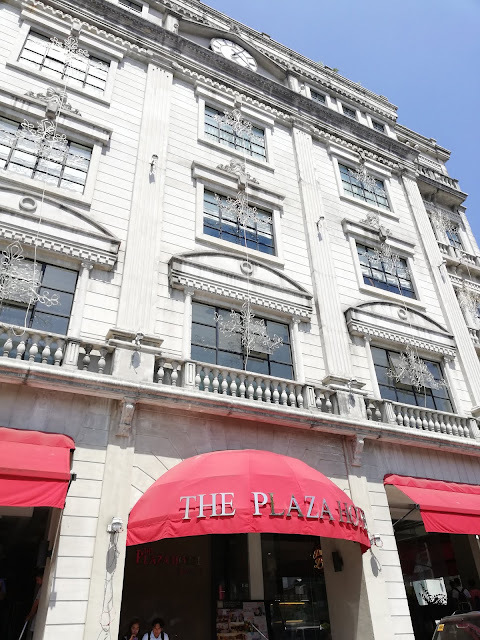 The City Hall of Balanga, Galleria De Victoria Mall, as well as other business commercial and food establishment, are near the hotel. 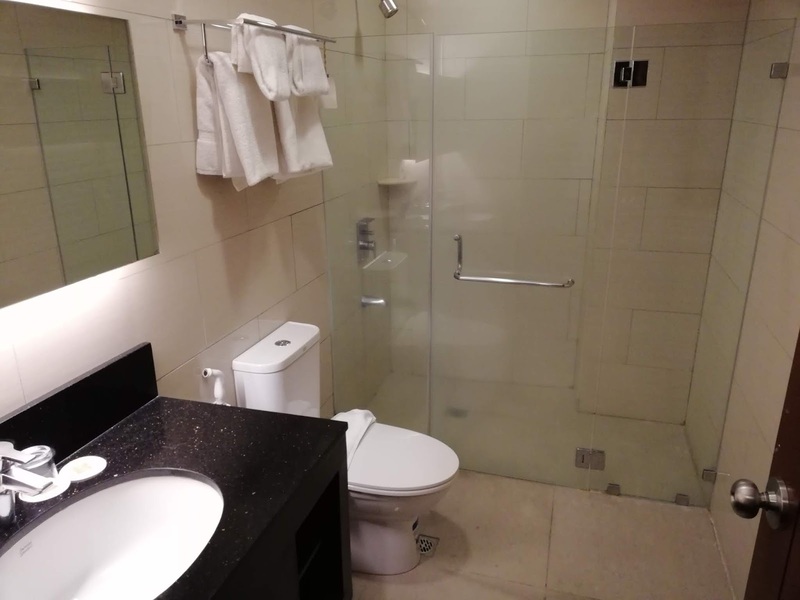 I love the hotel's elegant details and classy interiors with long hallways that are well lit and exude a very cozy feel. Look at this comfortable bed, very lovely and relaxing to lay down indeed. When I was at the surrender site, the feeling there is really heavy, it's like there is something spiritual and unknown on that site. 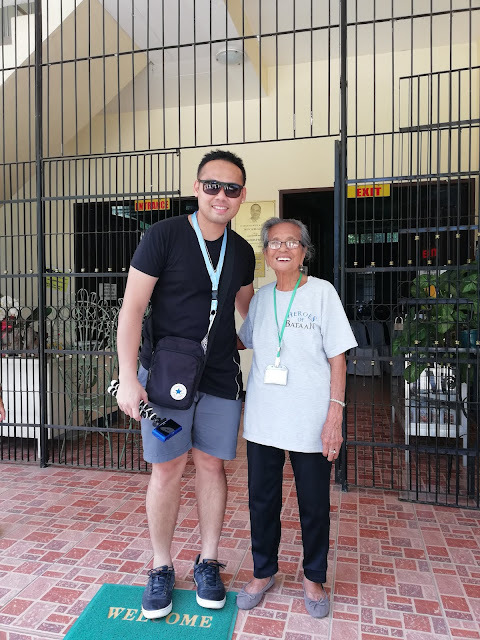 Our tour guide Sir Alan Balbuena Told us that this surrender site has plenty of spirits that are victims of war and this site also is the famous torturing of Filipino and American soldiers. When Sir Alan is telling us the story of this torturing site, I feel so sad and angry what happens here because Japanese soldiers really have no mercy that time and it's like they are killing for fun. I know if you are in the war and the enemy catches you, they can't hurt you or kill you because you are prisoners of the war. They need to treat you well not torture you and kill you, that is not the way to handle prisoners of war. This little bathroom is the torturing room. A Japanese soldier is bringing the victims here to be tortured and after that, they will kill it. When I saw this small torturing Room, it really gives me the Creep and Goosebumps. I can feel the suffering of the victims inside of that Torturing room it is so heavy in my heart. 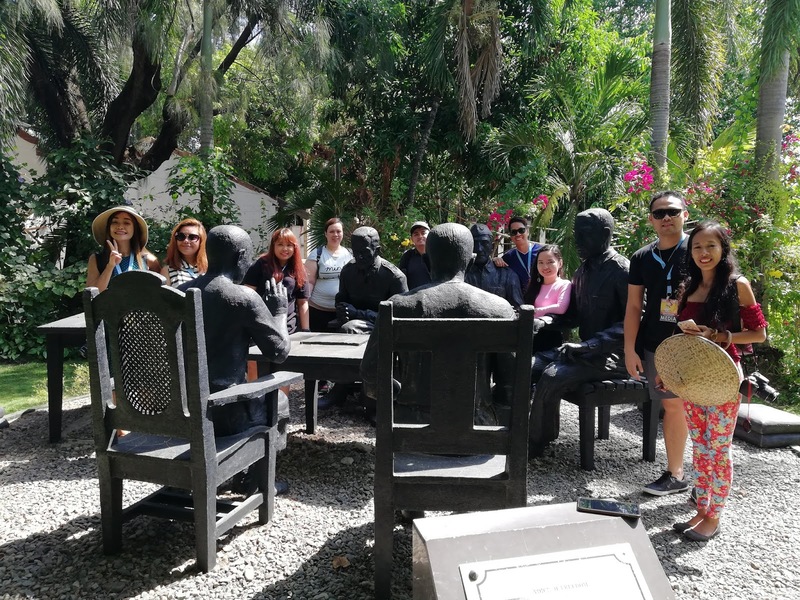 Another must see (although creepy), the spot is the Torture Chamber that was used by the Japanese Soldiers during the war in Bataan. According to our tour guide, “Sir Allan”, this room was preserved as is and is practically untouched. Though padlocked, you can peep inside through a small open window. I can really feel the sadness and tortured victims in there. War is so cruel! The actual surrender site of the American Force stationed in Bataan was in the barrio of TALISAY in the municipality of Balanga (Now a City). 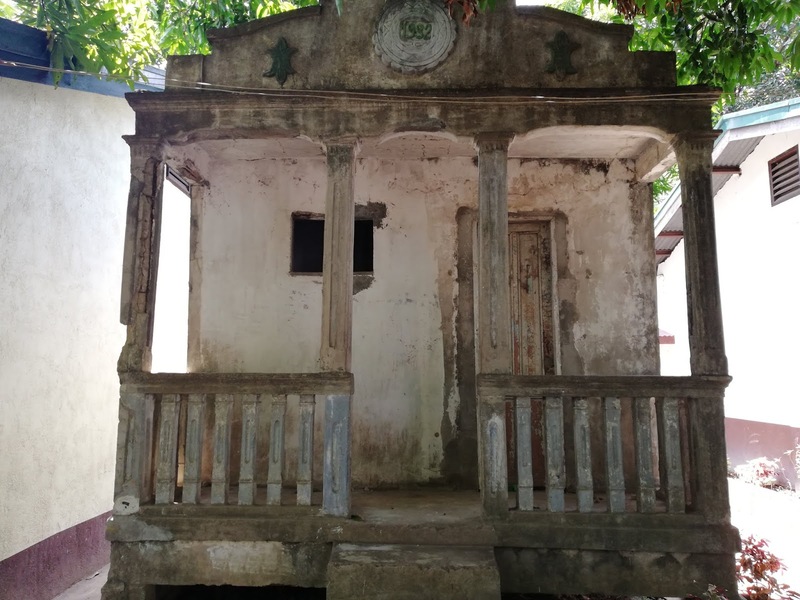 We were told that at the back portion of what is now a sprawling public elementary school was where then American General Edward King officially surrendered to the Japanese Forces. On that exact site under a decades-old tree now stand a life-sized monument depicting the signing of the surrender papers. Bataan is known for its historical sites, like the shrine of Valour on top of Mt. Samat. I'm excited to go here and experience this wonderful place in Bataan. Upon reaching the summit, we proceeded to the Memorial Cross. 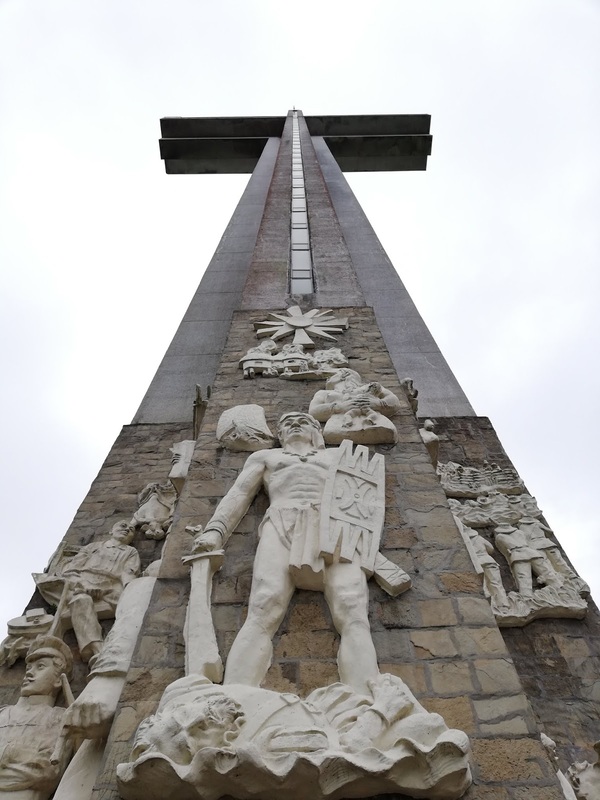 Standing high on the summit, the huge cross made of marble, steel and reinforced concrete with an elevator. On top of the cross is the viewing gallery. So sad but we did not go up there, so better luck next time. The Bataan Shrine was dedicated to the Fallen Filipino and American Soldiers who valiantly fought against the Japanese Soldiers during the Battle of Bataan. This alone made Mt. Samat Shrine a perfect place for educational tours for students and also travelers. 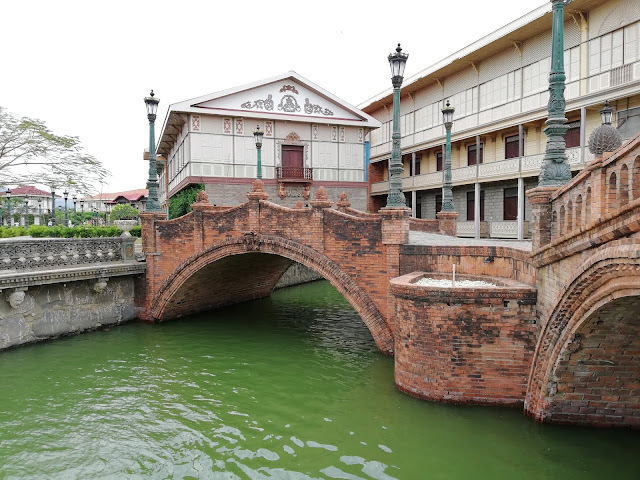 One of the best places in Bataan is the Las Casas Filipinas De Acuzar. 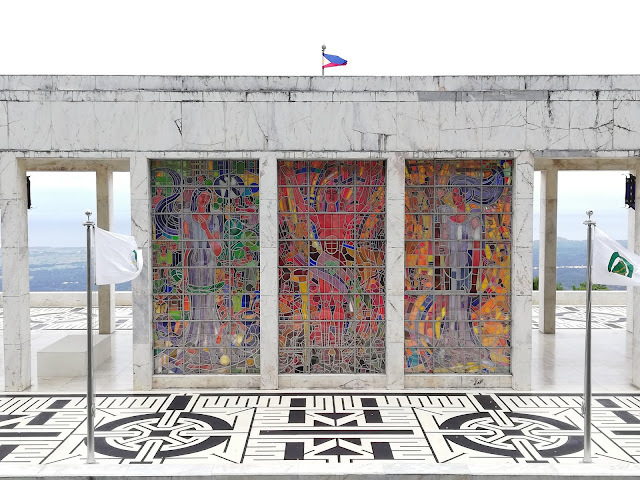 Aside from the world-renowned tropical islands in the Philippines, one of the reasons why our home country is a must go to destination is our rich culture shaped by our history. 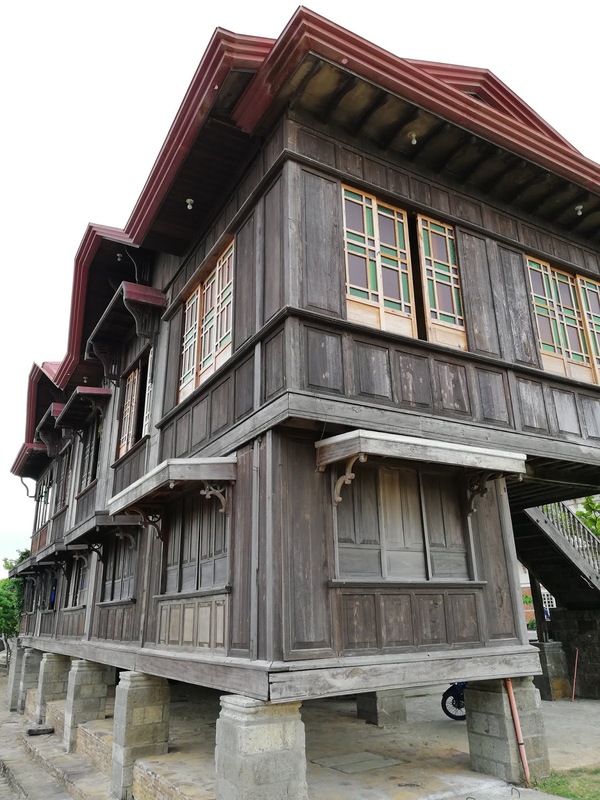 It’s evident not just in our traditions and cuisine, but also in our architecture. 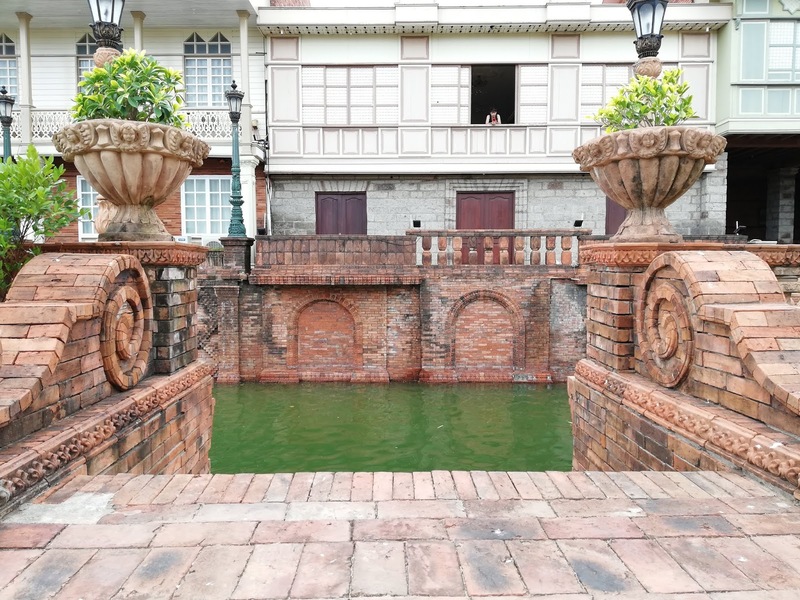 Las Casas Filipinas De Acuzar is a unique Philippine-Spanish heritage site located in the town of Bagac, Bataan. 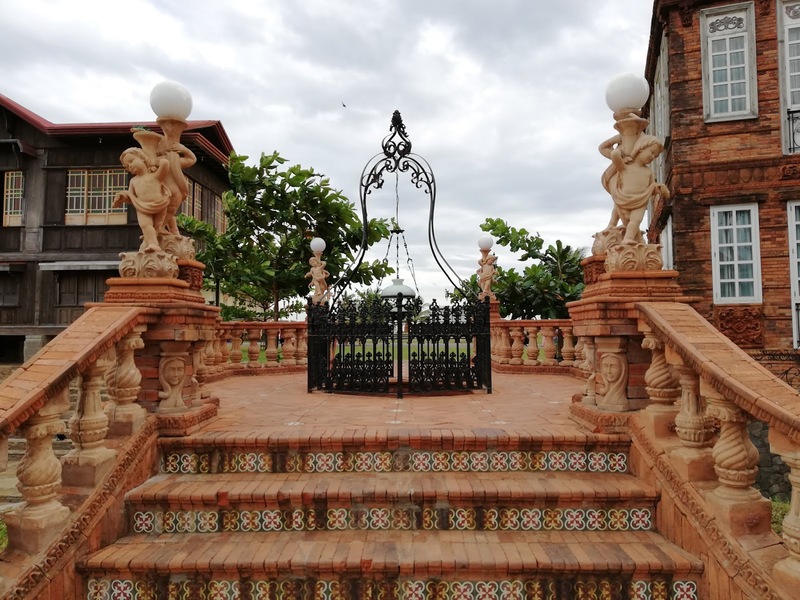 Las Casas Filipinas De Acuzar features 22 and antique mansions. 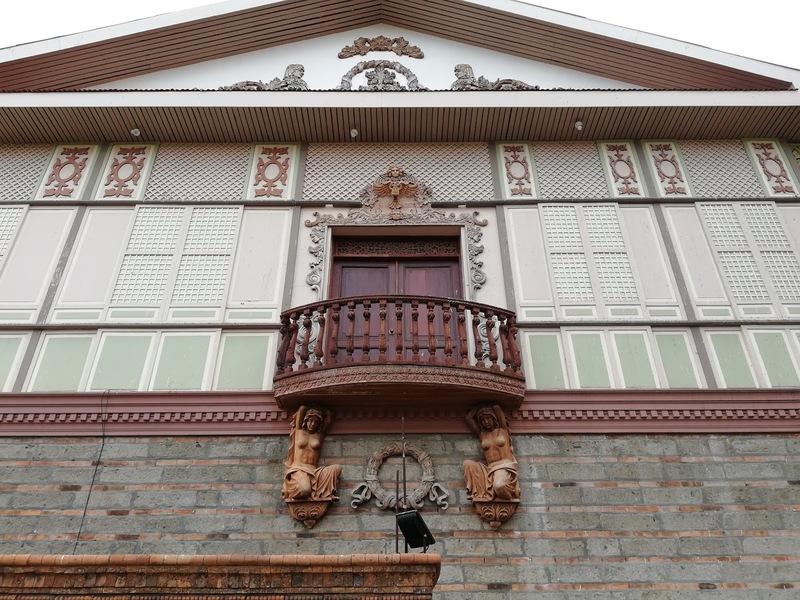 Some of these mansions are a replica, but the most are originals collected from various provinces of the Philippines. 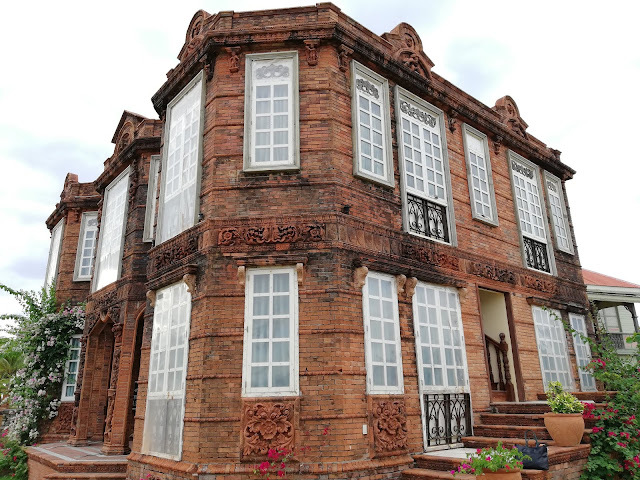 These CASAS, the Spanish world for HOUSE, were carefully preserving their antiquity. Las Casas Filipinas De Acuzar is not just a treat for culture vultures; it’s also perfect for sun seekers. 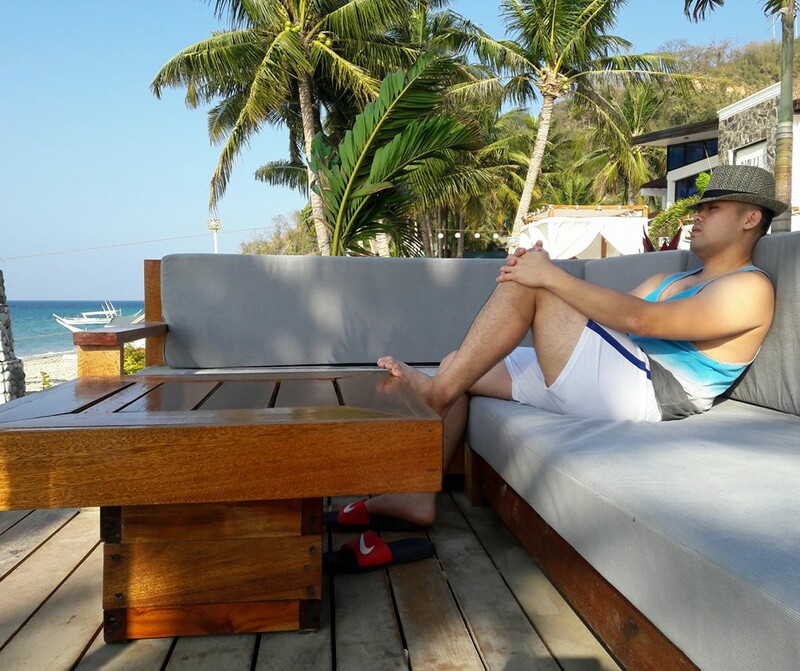 Fronting Bagac Bay, guest can enjoy some beach time after exploring the mansions. There is also a free shuttle goes around the site which is very convenient. Touring Las Casas Filipinas De Acuzar takes you back to the 18th century the Philippines. 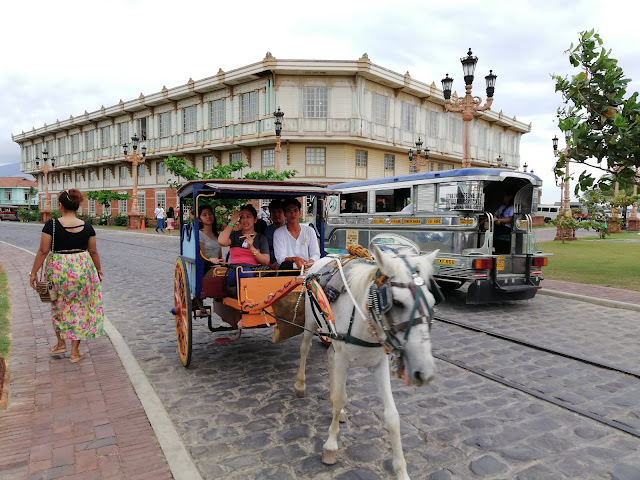 I had a great time here, and I won't forget the experience at Las Casas Filipinas De Acuzar. 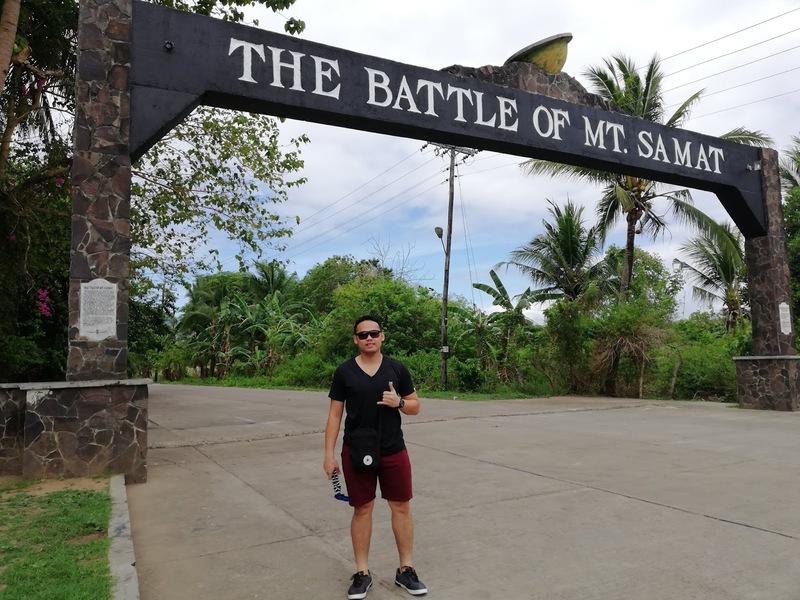 I'm so glad that tourism of Bataan invited me here to experience the beauty of Bataan. I won't forget this wonderful experience ever in my whole life. Thank you so much for the warm welcome and also thank you for the hospitality. Your tourist guide is also the best, like Sir Alan and Sir Vandolph, thank you for taking good care of us. Your one of the best! I would like to recommend foreign people or local people to please go and visit our beloved Bataan.